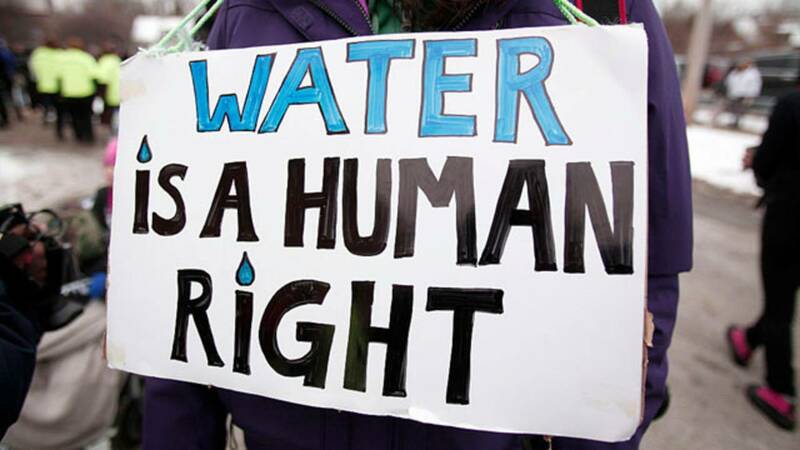 FLINT, Mich. - Victims of the Flint water crisis have filed an amended complaint in their class-action lawsuit detailing new allegations concerning the role of some of Michigan’s highest state officials including Gov. Rick Snyder, in the ongoing public health crisis involving Flint’s water. The new filing bolsters claims that Flint’s African American residents were denied equal protection under the law. Relying on new information that emerged during class action plaintiffs’ ongoing investigation and in related criminal cases, the proposed amended complaint seeks to have Snyder and other senior officials reinstated as defendants after a federal judge ruled earlier this year to narrow elements of the suit. "The citizens of Flint were both forgotten and mistreated by those involved in the Flint water disaster. To this day, residents continue to suffer because of the reckless decisions of senior state and local officials,” said Theodore J. Leopold, partner at Cohen Milstein Sellers & Toll and co-lead plaintiffs’ attorney. “We hope to restore as defendants the senior leaders responsible for responding to Flint’s water crisis and enforcing state and federal environmental laws to provide a measure of justice to those still struggling to recover and, eventually, some much-needed relief." The amended complaint includes allegations questioning how Snyder and his administration responded to the unfolding crisis. The complaint alleges Snyder and his staff were aware of the health risks associated with the city’s transition to Flint River water, including the risk of Legionnaires’ disease, for months before an official announcement was made and that they concealed this information from the public.